Jyotirao Govindrao Phule was born on 11th April 1827 and passed away on 28 November,1890.His father, Govindrao was a vegetable-vendor at Poona. Originally Jyotirao’s family belonged to ‘mali’ caste, considered as inferior by the Brahmins. Since, Jyotirao’s father and uncles served as florists, the family came to be known as `Phule’. Jyotirao’s mother passed away when he was nine months old. 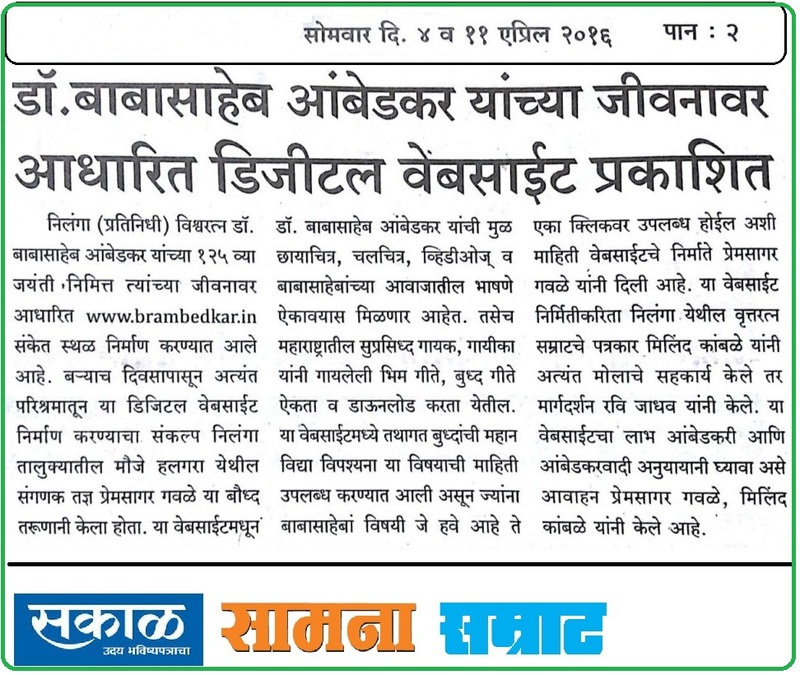 He also known as Mahatma Phule. He was the big social reformer and writer and thinker from Maharashtra. Phule’s work was grounded in the colonial belief that India was in dire need of reform in every aspect of national, social and family life. Mahatma Jyotirao Phule is a person who wants to know the why and where of everything. In September 1873, mahatma Phule along with his supporters, formed the Satyashodhak Samaj to attain equal rights for people from lower castes. He and his wife, Savitribai Phule, were pioneers of women’s education in India. He is known for his efforts to educate women and the lower castes as well as the masses. After educating his wife, he opened the first school for girls in India in August 1848. One of the moment happened in his life in 1848 like, one of the incidence was took place in his life that later sparked off the dalit-revolution in the Indian society. Mahatma was invited to attend a wedding of one of his Brahmin friend. Knowing that he belonged to inter caste, the relatives of the bride groom was insulted and misused him. Phule left the procession and made up his mind to chnage the prevailing caste-system and social restrictions. He then started his campaign of serving the people of lower caste who were deprived of all their rights as human beings. Jyotiba Phule devoted his entire life for the liberation of untouchables from the exploitation of Brahmins. He revolted against the tyranny of the upper castes. 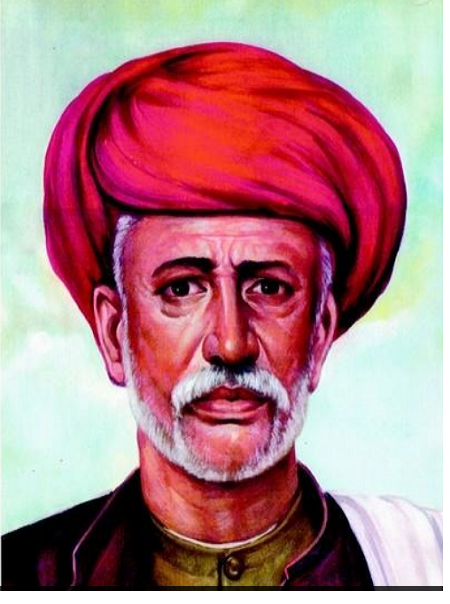 On 28 November, 1890, the great reformer of India, Mahatma Jyotirao Phule, passed away.